Natasha is a pleasure to work with! She is very knowledgeable about marketing and content creation. She’s a self starter with some great ideas and is always eager to explore new ideas. Highly recommended! Natasha is super reliable, efficient & a pleasant person to work with. She takes keen interest in the project & is very creative in her projects. I have been very happy working with Natasha. She is on time and is reliable and answers all emails. I really have enjoyed collaborating with Natasha and highly recommend her! Check out a few of the companies we serve! Natasha was contracted to help launch the first annual “Don’t Change Much” campaign, a movement endorsed by the Canadian government which encourages men to get healthy by making small manageable changes to their lifestyle. The campaign included endorsements from Canadian icons and athletes including Trevor Linden, Simon Whitfield and Jim Hughson to name a few, as well as a series of media events and a televised conference on parliament hill. 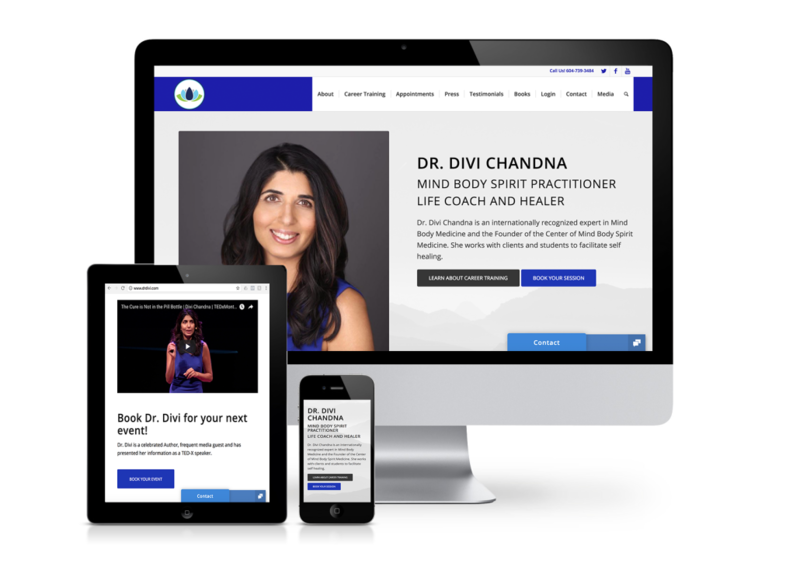 Dr. Divi Chandna is an International Speaker, Ted Talk presenter, Global News Contributor and the Founder of the Centre for Mind Body spirit Medicine. Natasha has worked with Dr. Chandna throughout the years in many aspects of her marketing including web design, social media advertising, email marketing and most recently on the launch of her college. Pelican Peak is a series of unique eco-adventure attractions situated on the Caribbean island of St. Maarten. Launching in the Spring of 2019 Pelican Peak will provide guests with a cultural experience that combines the fun of parkland activities with the beauty and history of St. Maarten. 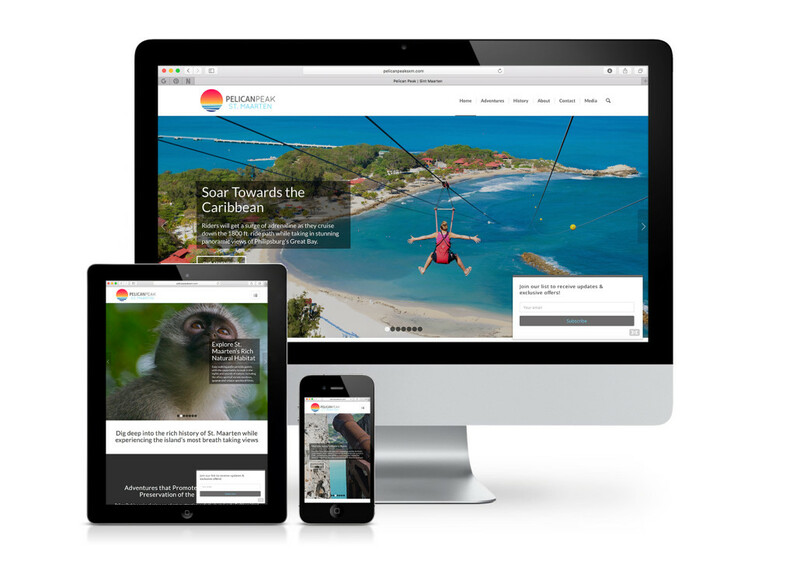 We have worked with the partners of Pelican Peak to create branding from the ground up, everything from logo design, branding guides, corporate decks to billboard and website design. We continue to develop marketing and digital marketing strategies. Elite Performance is a training facility located in Downtown Vancouver. 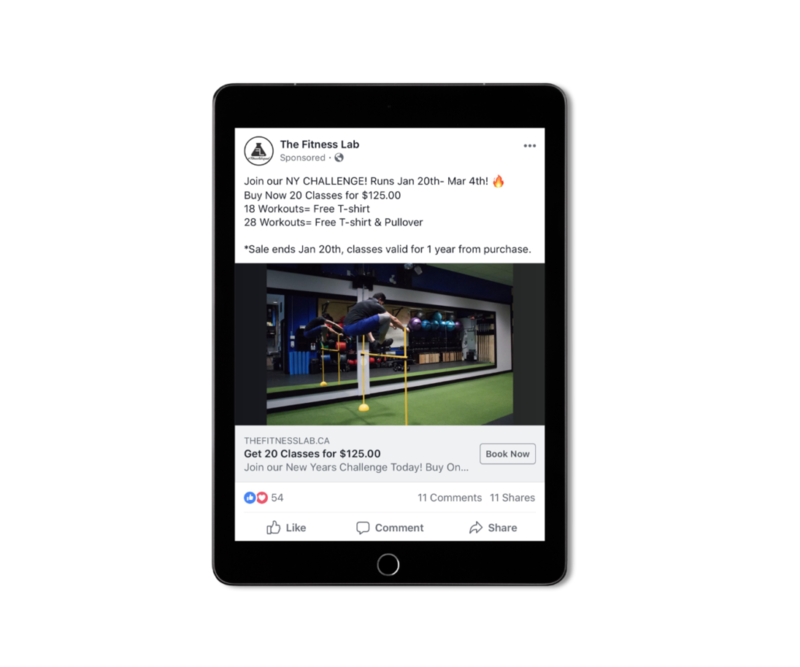 Our company handles all aspects of their marketing including, social media, email marketing, paid online campaigns and the design of digital signage. Inner Fire is a eco-based yoga apparel company headquartered in Vancouver. 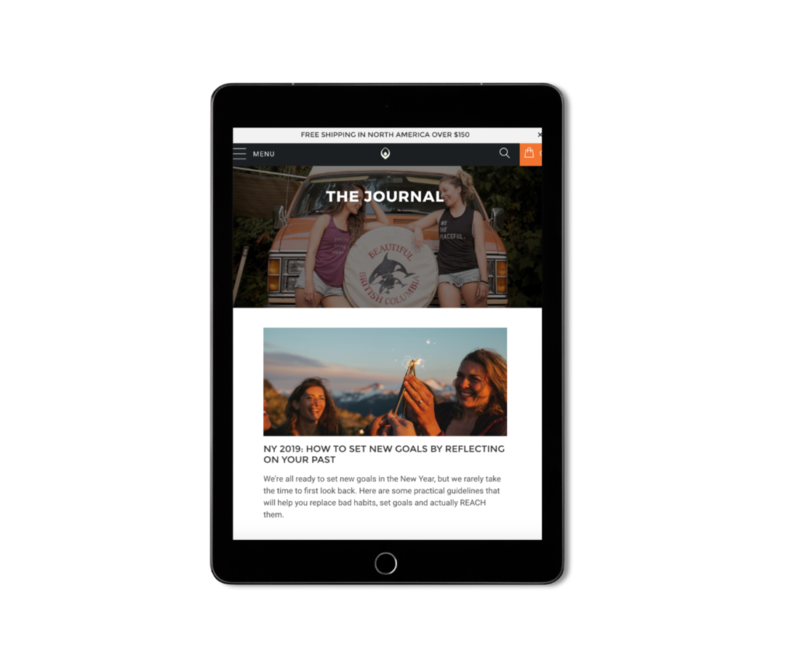 Our company was contracted to manage their content marketing strategy. The Unapologetically Her show combines a premium talk with a fun girls night out. 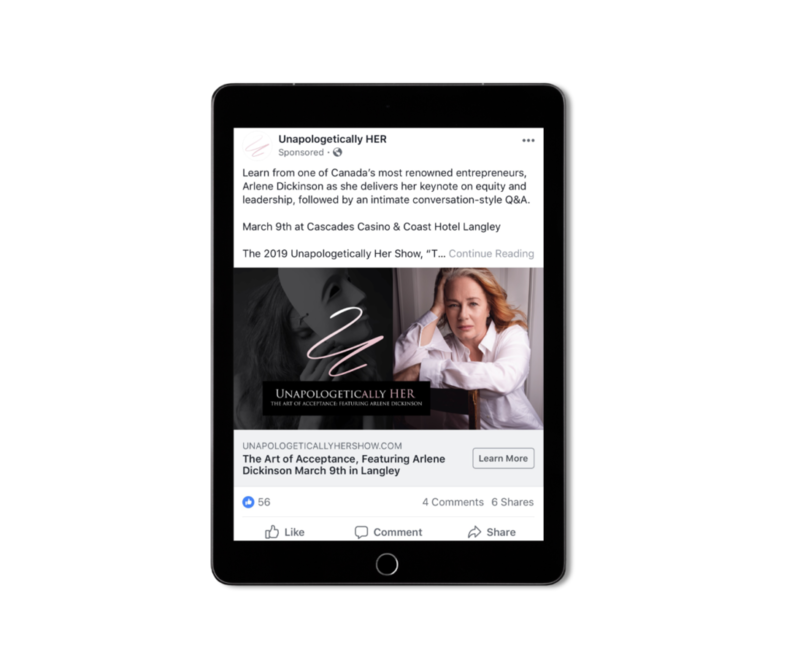 We use Facebook ads and a social media marketing strategy to build conversation around the event and generate ticket sales. The Fitness Lab is a training facility in Mission BC. 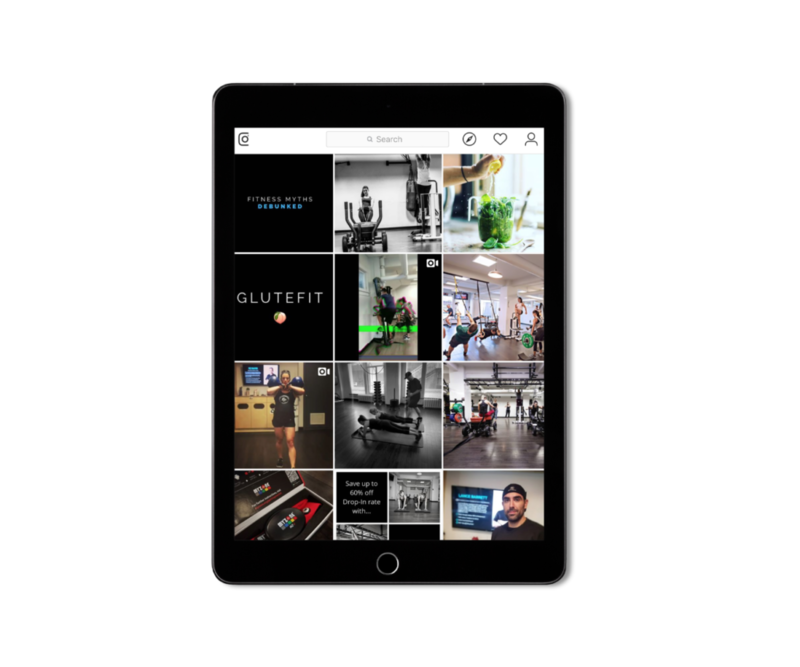 Our agency builds out creative for marketing materials and runs their Instagram and Facebook ad campaigns. Bay Wellness is a naturopathic clinic in downtown Vancouver. 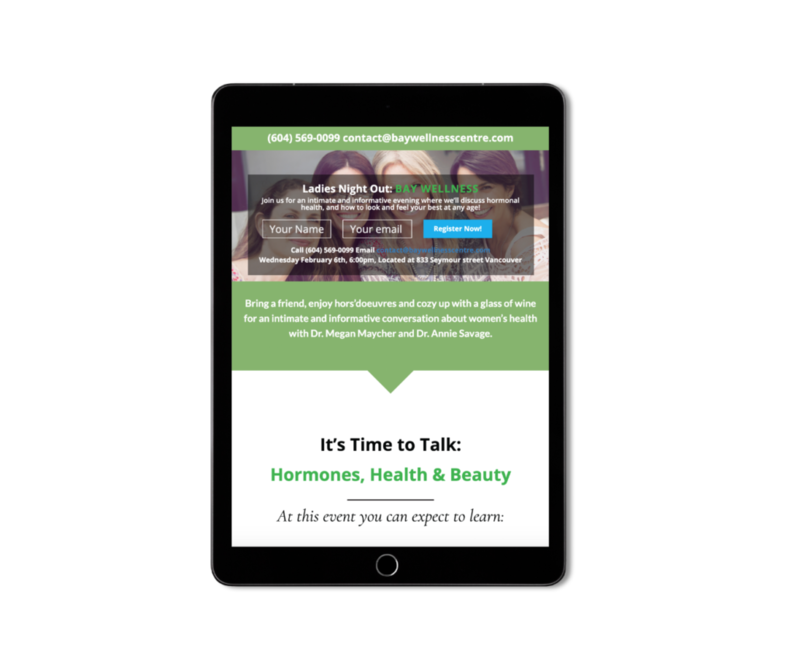 We work with the doctors to promote their monthly Ladies Night by implementing a Facebook campaign to drive event sign-ups. James Dayson is a professional race car driver, competing in divisions for the United States and Europe. 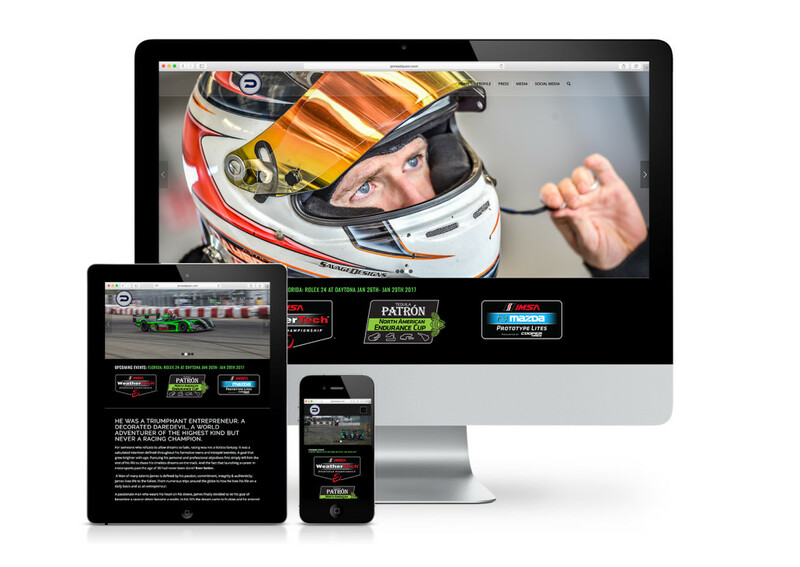 Natasha has worked with James to promote his race weekends, and in the design of his website. 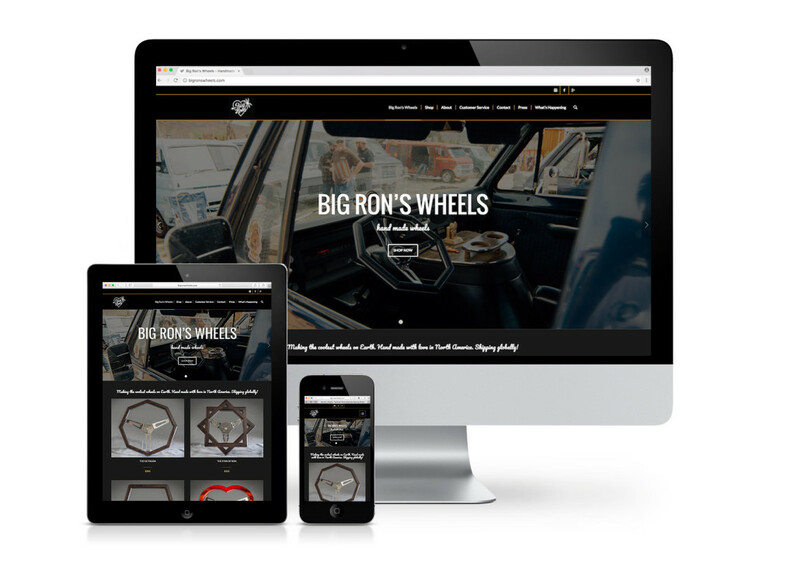 Big Ron’s Wheels creates custom steering wheels for vanning enthusiasts all around the world. 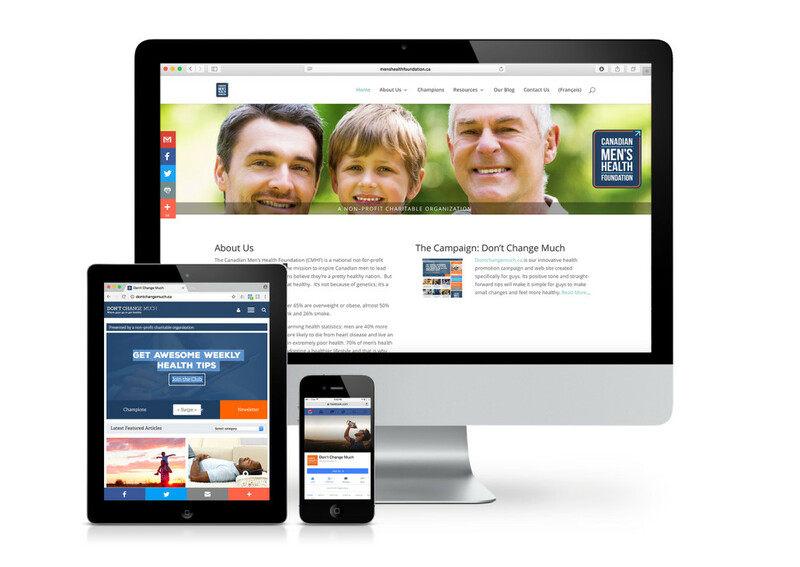 Our company worked to rebrand and redesign their website. Vancouver’s top clinic for laser hair removal and non-invasive skin and beauty treatments. 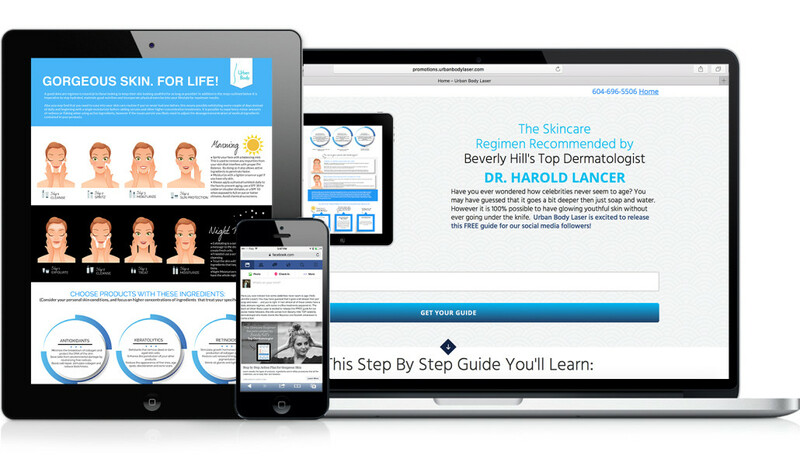 Our company has worked with Urban Body Laser on various aspects of their digital marketing campaigns- including SEO, email marketing, and online advertising campaigns. 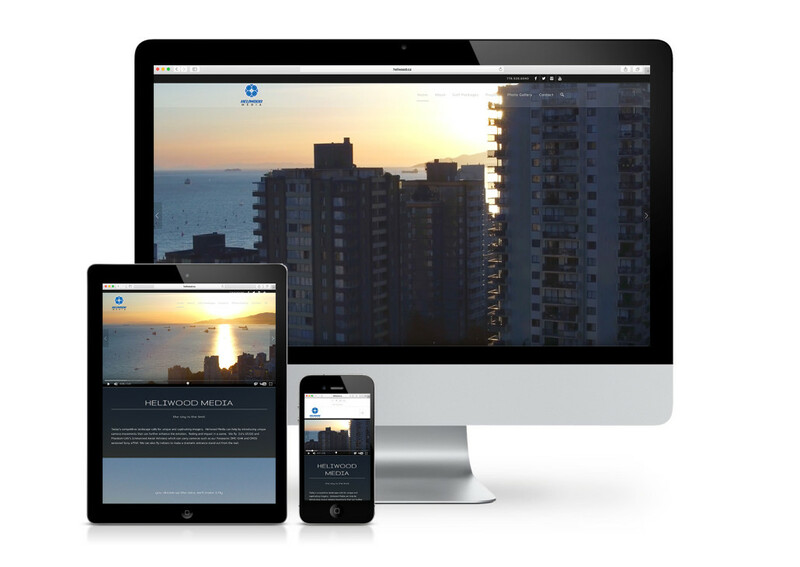 Heliwood Media, a Vancouver based videography company, their work ranges from shooting promotional and sporting events to corporate and golf videos plus much more.